Some basic information for those of you who happen to intentionally or by accident find this WEB-site. Homepage was first established on the net as early as 1997. Layout is basically unchanged, and will stay that way, at least for now, cool nostalgia ! My original intention for this site was to let my three daughters; Cecilie, Jeanette and Yvonne, learn about the Internet and to let them build their own branches in the World Wide Web. This experiment is now ended, and I've removed all links. I've tried to keep contents in English with some minor exceptions. This due to the fact that most visitors in my logfiles are from foreign countries. 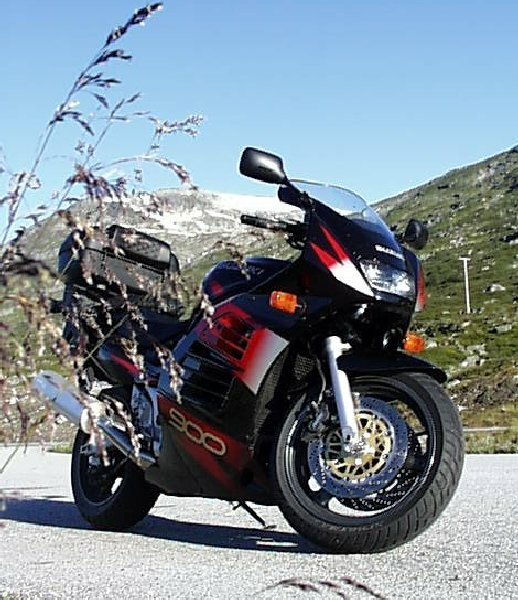 In addition over the years this has developed into a personal promotion site for one of my hobbies; motors, motor sports, motorcycle riding and plainly speaking - SPEED! I was the proud owner of a rather special car, at least for Norway this was true. It was a Mazda 626 2,0i 16V 4WS, where the 4WS indicates four wheel steering. Sold the Mazda, (tears), September 2001. 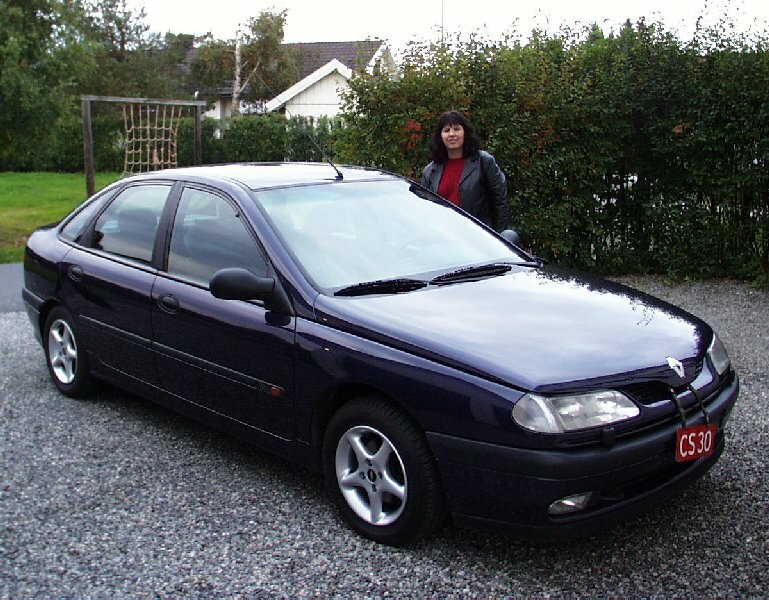 Replaced it with a Renault Laguna. No excitement whatsoever. OOPS! 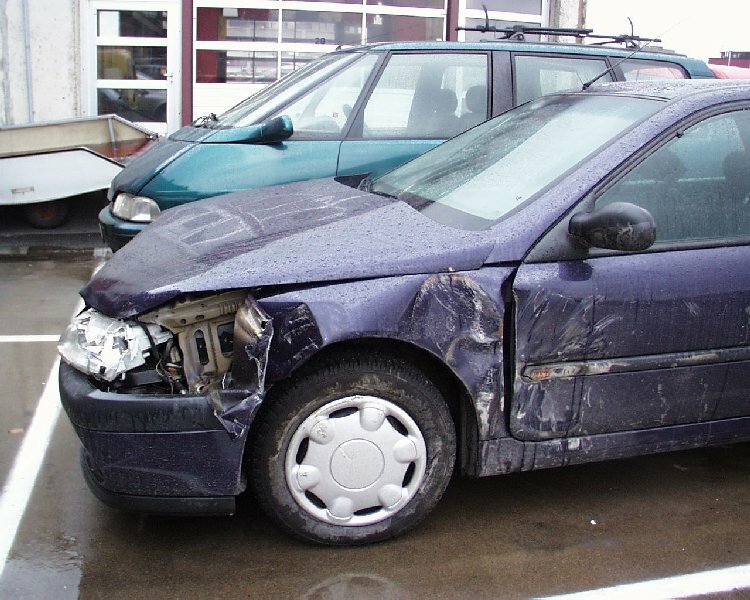 The Renault Laguna was totalled November 2002, got hit by a truck on the motorway. My new car is the new (Zoom Zoom) Mazda 6. 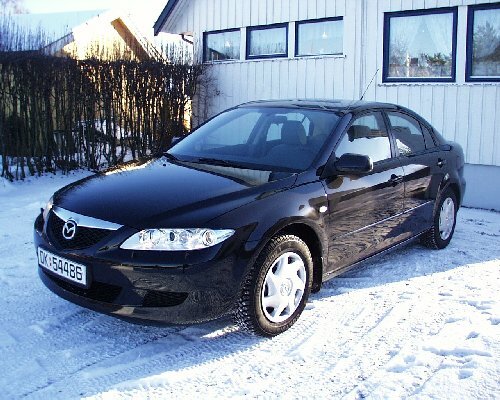 YAC in 2006, the new and updated Mazda 6. Simply irresistible this model. Replaced the Mazda once more in 2009 with the upgraded model. Can't seem to get away from this stunning looking car. WOW: New keyboard, Yamaha Tyros (jun 2003), BELIEVE YOUR EARS ! "Om Kvelden" is a local folk tune from Nordfjord. MP3 format so this will take a while to download on slow connections. Get it here. PS! This is "live",straight off the board with little practice, no addons whatsoever. 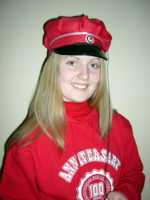 In addition you can find an updated (2009) selection of MP3's here. ENJOY ! New upgrade to Tyros 4 (nov/dec 2010), including all new sound system with PA from Yamaha, Stagepas 500, this time ! Now this is really getting unreal when it comes to sound reproduction: BELIEVE YOUR EARS ! Seriously ill again, autumn 2008. HS reappeared with a vengeance. Now finally getting treated at Rikshospitalet, April 2009. 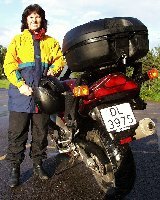 August 2010 and I'm still waiting for final surgery at Rikshospitalet . . . Patience is definitely a virtue ! Surgery in spring 2013 was partially successful. Have decided to not pursue further surgery, but instead try to live with remaining problems. At least for a couple of years . . .